The volume is immediate and the colour intense thanks to the cassia flower wax. With regular application, the volume of eyelashes increases due to the "Volume Boost" complex: +17.6%* after 4 weeks of use. Rated 1 out of 5 by 0404 from Strange reaction Something is not quite right with this mascara, each time I applied it, it made my eyes very sensitive and uncomfortable, I never had such experience with other mascaras before. Rated 1 out of 5 by Iryna from Had very bad allergy. Never order this mascara. I had very bad allergy. What is more when I used only sample I did not have allergy, but after buying full size product I got big problems with my eyes. I could not figure out what was the problem for a long time. Rated 3 out of 5 by Ormsby273 from Nothing Special This is an OK mascara. It can be clumpy with fibres at the end of the lashes. Rated 5 out of 5 by Sxesenior from Love Clarins producrs I have been using Clarins products for approximately 7 months & they have been the best skin care products I have ever used! When the subject of age comes up no one has ever put my age over 50 and they are stunned that I am actually 70 years old! Rated 5 out of 5 by Luckyloafer from Best mascara ever! 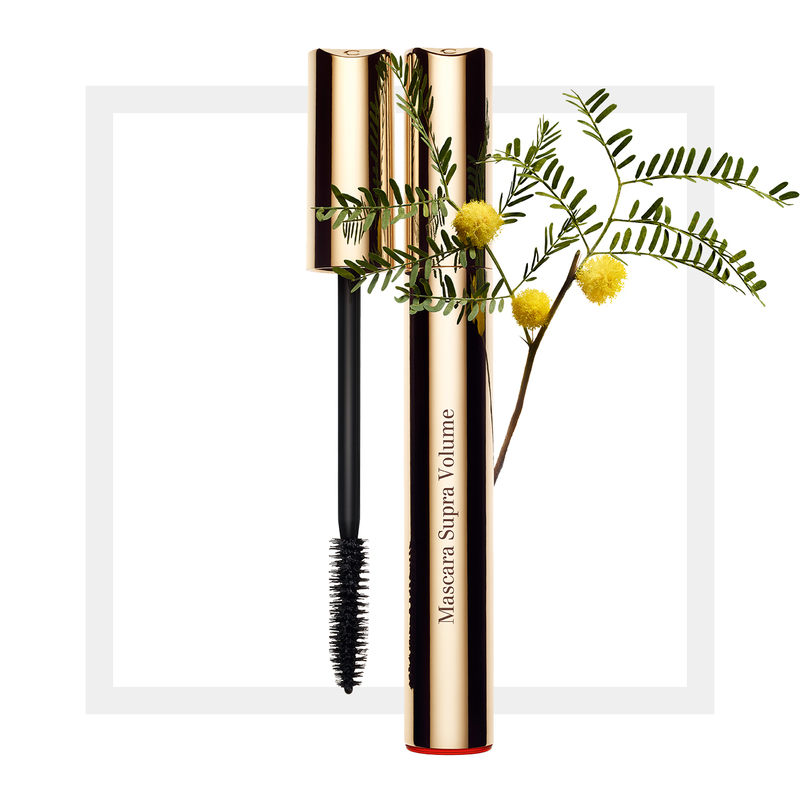 Finally a mascara that is perfect to use from the very first stroke. No clumps or globs. Beautiful lengthening coverage. Please don't change this one.